The first community of French millennial women living the good life & inspiring others to be entrepreneurs, travelers or expats. A true lifestyle was born on social media and continues to grow every day. 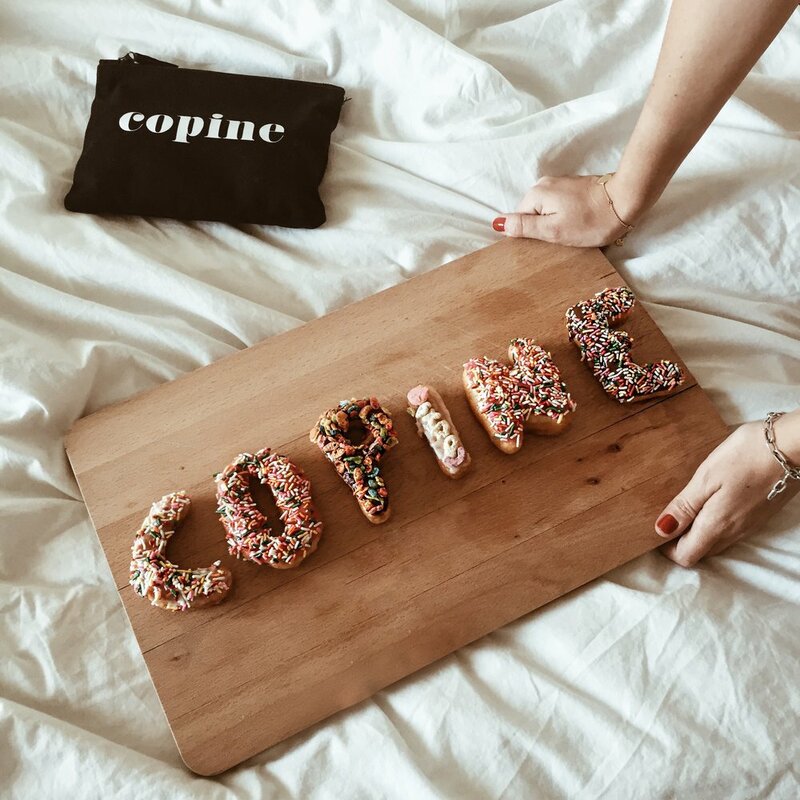 Hey Les Copines was founded by Julia Blachon (DSTN) and Caroline Szpira. We imagine and produce videos to immortalize the spirit of Hey Les Copines. Last october we went to Los Angeles to shoot a new serie called INSTANTS. Composed of 6 shorts videos, the serie was created for Instagram only! We shoot but also collaborate with talented photographers all around the world. From Los Angeles to New York or Barcelona. We worked on the pre-production and production of many shootings. We share tips and good vibes everyday on social media. We learned how to grow organically an account from 0 to over 10,000 followers because we love to tell stories and share only high quality content.